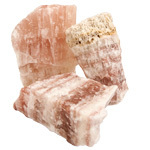 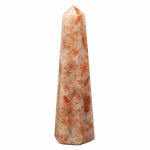 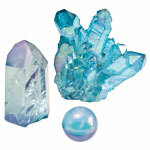 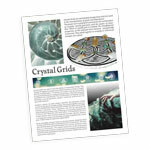 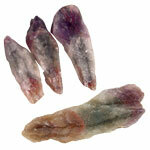 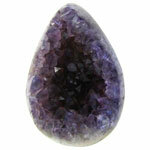 Generally we carry angel phantom quartz in a variety of sizes. 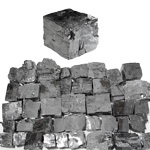 At times, availability can be quite limited as it only arrives with specific shipments. 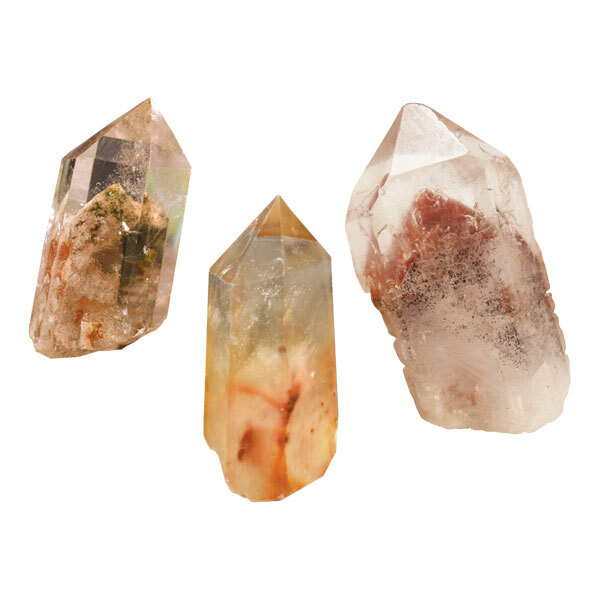 Angel phantom quartz, also known as amphibole quartz is found only in Brazil, and has inclusions of (yellow) limonite, (red) hematite, (white) kaolinite, or (pink) lithium. 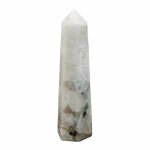 As a healing crystal, angel phantom quartz opens the door to the unconscious and subconscious mind and is an excellent dream work stone.